Are you Developing Good Managers or Terrible Bosses? What sort of manager should you be helping your leadership development program participants become? What colleagues would make good assignment managers for your participants? What are the traits employees associate with great managers, so-so managers and terrible managers? There is definitive data on that very topic. Join Thad Peterson of The Predictive Index for a review of findings from its 2018 Management Survey, canvassing 5,103 respondents across many industries. It’s the biggest survey of its kind. 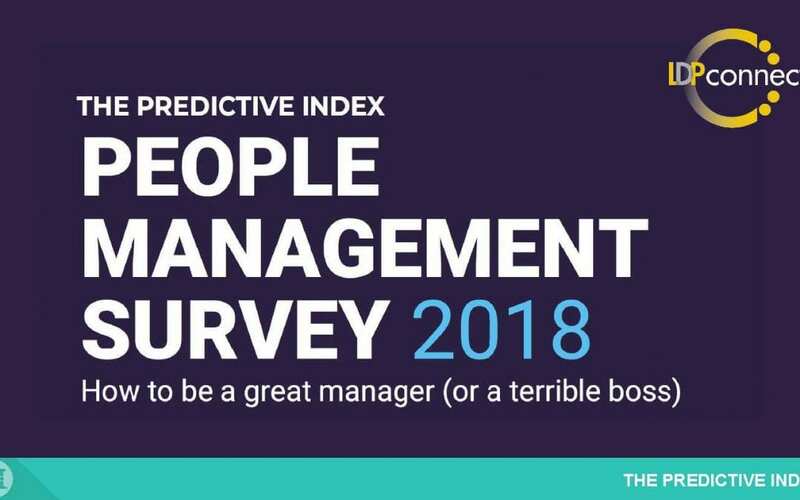 Let’s take a look at what the data tell us about the traits of good (and terrible) managers so we can make sure our early career leaders stay on track! Click here to access the audio recorded webinar.